With our flights you reach your destination in less than 3 hours. 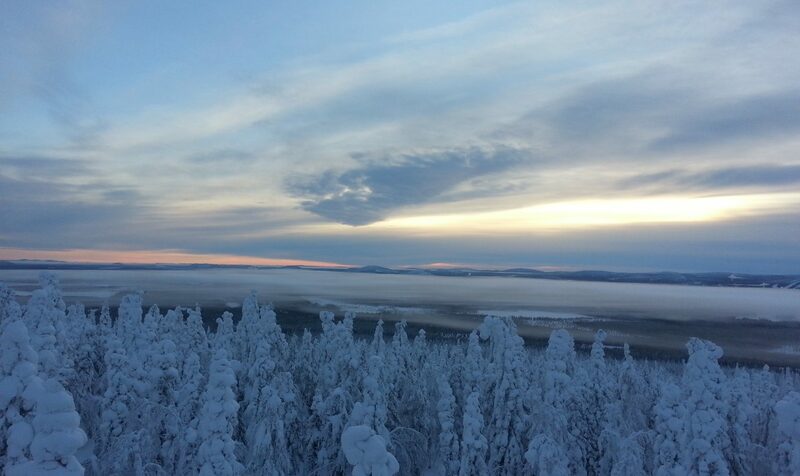 We fly you to the white wonderland of Swedish Lapland. The activities you can make are huge. 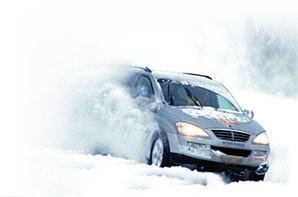 These include snowshoeing, snowmobiling , cross-country runs, reindeer tours, dog sled rides, and professional driver training and all of these activities and many more You can easily book by mail buchungen@fly-car.de or by fax at 0 65 43-8 18 53 19. If you are interested in charter a flight, group travel or incentive events we can make you an individual offer. Do not hesitate to contact us.